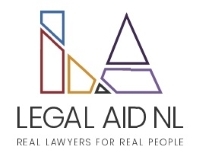 March 7 marked the launch of a rebranding for the Newfoundland and Labrador Legal Aid Commission (Legal Aid NL) in a bid to confront the ever-lingering stereotype that legal aid lawyers are not as skilled as those from the private bar. The new logo has the look of a geometric puzzle. The letters L and A are formed by several straight-lined, sharp-cornered shapes, each coloured to symbolize the office's values of accountability, collaboration, compassion, respect and openness. 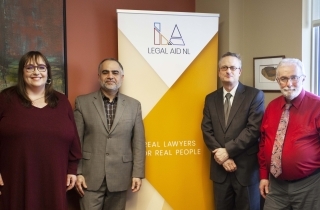 Legal Aid NL's new tagline, Real Lawyers for Real People, is meant to convey to clients — most of whom fall below the poverty line — that, contrary to popular belief, its lawyers are top-notch, said Harman Khurana, deputy provincial director of corporate services. Khurana hopes the $35,000 makeover will mean a better start to the relationship between lawyer and client. 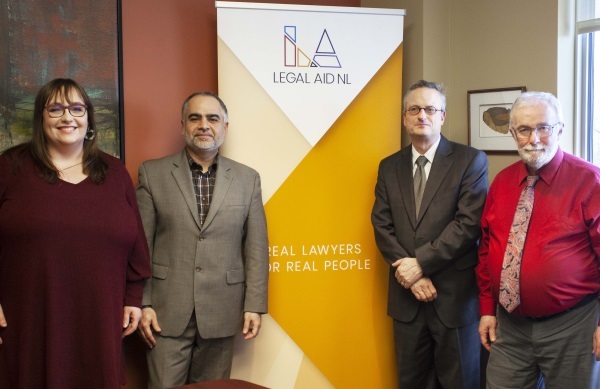 (L-R) Legal Aid NL officials Lauren Chafe, deputy provincial director of legal services, Harman Khurana, deputy provincial director of corporate services, board member Rod Zdebiak and provincial director Nick Summers. Khurana also hopes a better image will boost morale among the 70 legal aid lawyers spread throughout the province. He noted that his province does not have a law school and that, as a result, Legal Aid NL must attract talent from other jurisdictions. 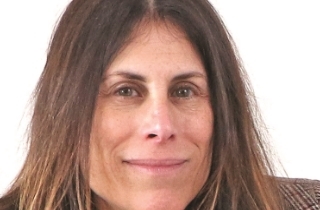 Khurana said compensation for a senior legal aid lawyer, after one factors in salary and benefits, is “competitive” with that of the private bar. 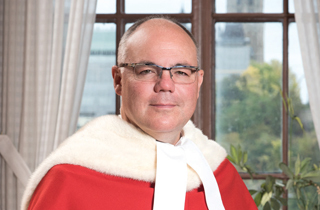 “It’s a good package,” he said, explaining that a senior Legal Aid NL lawyer makes between $140,000 and $150,000 a year, while the lowest annual pay is $50,000. Khurana says there is an overtime policy in place, but his lawyers rarely file any. “I guess the culture in our organization for years has been a mutual recognition that people have come here and taken these jobs for the right reasons,” Khurana said. “They haven’t come here for the money; they’ve come here to give to the community. I’ve never received a claim for overtime yet.